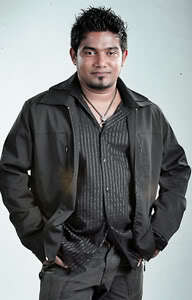 Kasun Kalhara is one of the exceptions thrown from the Sri Lankan modern music stream. He is one of the best singers in the modern generation. Not only he is a singer but he is a composer too. His unique voice and the music style influenced the younger generation in last few years. A proud product of Ananda College. Kasun has been an inspiring music teacher for hundreds of students.With a passion to play the piano and the guitar, Kasun believes most of his compositions are inspired by these two instruments. Aron Nevil and Scorpions are Kasun's most adored musicians from the international music scene. A career officially started with a musical concert held somewhere in year 2000, with his colleague Indrachapa Liyanage, Kasun soon became a trendsetter in Sri Lankan music scene. During a time when Sri Lankan youth would dare to experiment or introduce new avenues in the field of music, Kasun and Indrachapa - who were mere school leavers, were brave enough to take the initiatives. 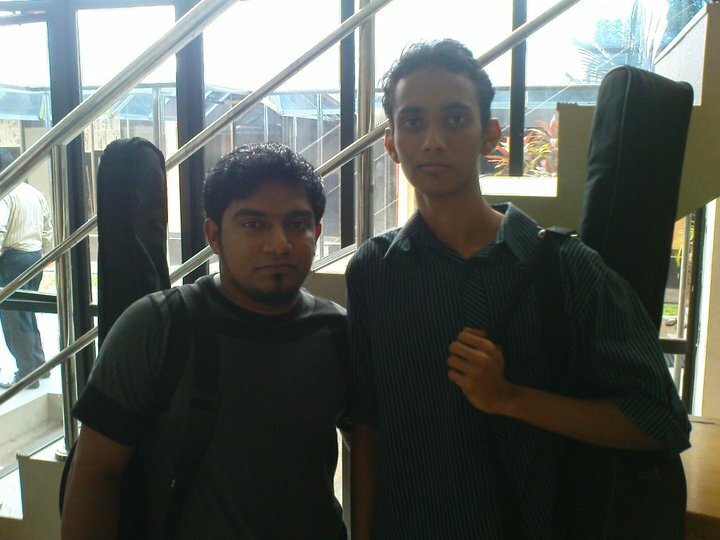 Haritha Nimnaye, their first song made the duo popular, introducing a new era of music. Kasun is married to Nadee Kammalweera, an aspiring actress mainly theatre and Cinema who recently clinched the prestigious Bunka Award. Once I was lucky to accompany him on a TV programme.